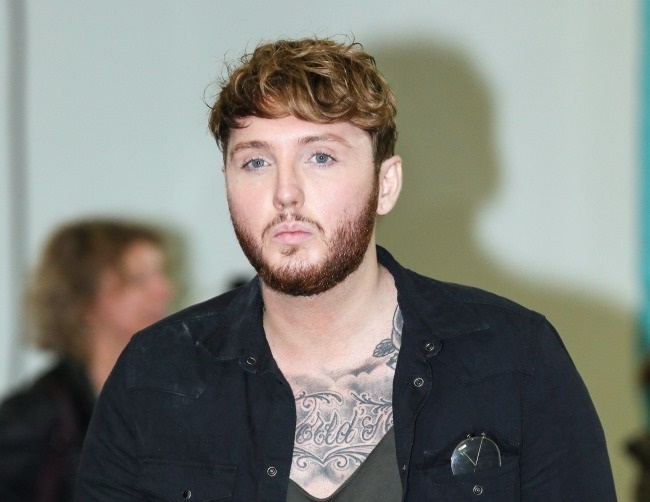 Artist James Arthur has reportedly joined Simon Cowell’s Syco Music once more. The 28-year-old star, who won The X Factor in 2012 and delivered a mega hit with Say You Won’t Let Go, was recently re-signed by Cowell after the label dropped him in 2014 due to various controversies. An insider revealed to The Sun newspaper: “Over the last few years James has kept in touch with Simon. Simon has always thought James is a real talent but as soon as he heard the record he made up his mind to re-sign him. James has grown up a lot and realises he made mistakes in the past. Simon knows this. Arthur witnessed great success thanks to his role on the popular talent show, but he was soon dropped from the label after a series of inappropriate comments made on Twitter. This led Cowell to comment about his self-destructive attitude, which ultimately cost him a lucrative contract. “I think James unfortunately has had so many issues with what he has done. Somebody should have told him to shut up and just put the records out,” the music mogul stated. Although more contractual details are still emerging, the star now appears to be back on track with his music career.